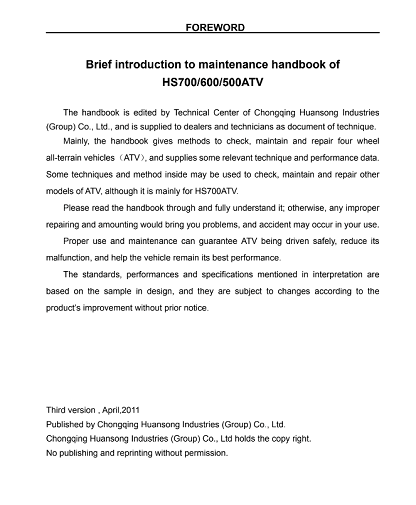 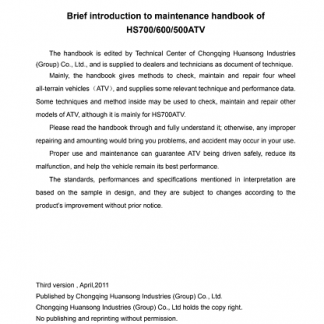 Download Complete Service & Repair Manual for Hisun 500-700 Maintenance ATV. 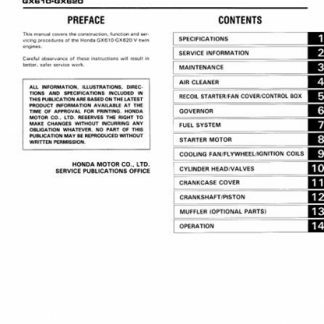 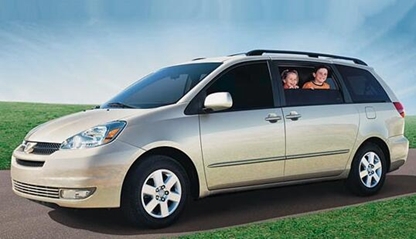 This manual provides detailed service information, step-by-step repair instruction and maintenance specifications.Includes pictures and easy to follow directions on what tools are needed and how the repair is performed. 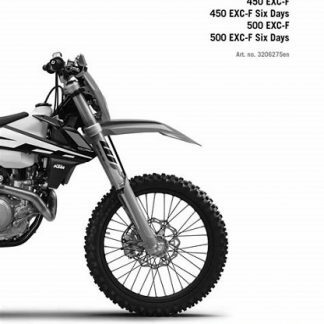 You can save anywhere from hundreds if not thousands of dollars in repair bills by choosing this Hisun 500-700 ATV Maintenance Service Repair Manual.